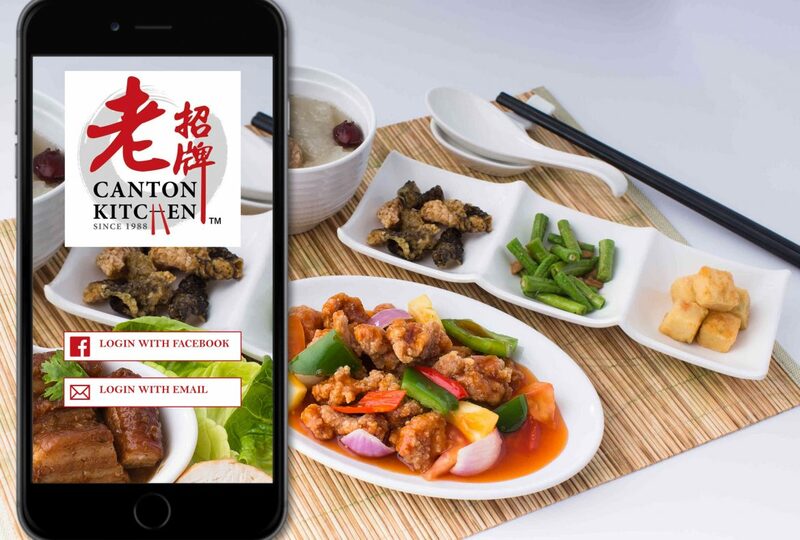 Hey Buddy!, I found this information for you: "SugarWiFi Expands Operations Into Malaysia With Canton Kitchen Deployment". Here is the website link: https://sugarwifi.com/sugarwifi-expands-operations-into-malaysia-with-canton-kitchen-deployment/. Thank you.